It's the start of a new week and it's time for another round of free and on-sale apps. For some of us, the semester is starting to wind down with finals on the horizon. So whether you have a case of the Monday blues or you're gearing up to close out this session of school, today's selection may help keep you going. 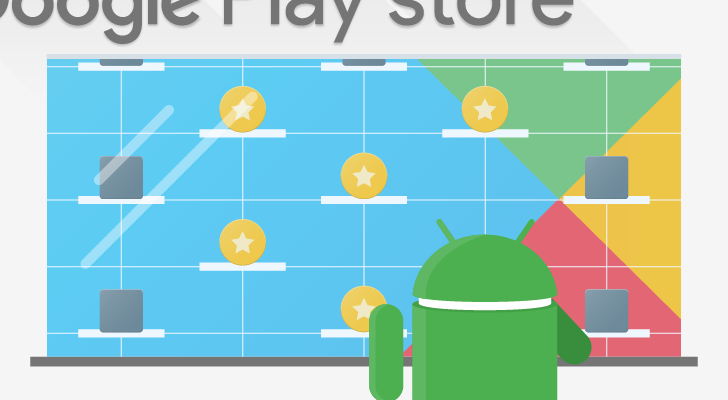 We got a bunch to get through today, so as a friendly reminder, remember that the free apps will remain in your library unless you uninstall them within the Play Store's refund window. It's just like buying an app in that regard. And the time remaining on the sales is accurate at the time of this writing.